Doing a synthetic oil change is mandatory in vehicles and can cost you a lot. This is because it runs longer and the frequency of change is less, compared to that of the conventional oil. Conventional oil needs to be changed after every 3000-5000 miles, whereas synthetic oil can be changed after every 7500 miles. The main reason why synthetic oil lasts longer and is costly because it decreases the engine tear and can withstand high temperatures. It’s not necessary that your car needs synthetic oil but there are a few car types that work better and the engine lasts longer when synthetic oil is used. Since synthetic oil is costly, there are various synthetic oil change coupons provided by vehicle manufacturers and services companies — to make it affordable for you to use and change the synthetic oil. Midas is one of the major companies in providing automotive services. The synthetic oil change coupons provided by this company are as low as $52 for the synthetic oil change and the offer is available for 90 days after the purchase of the coupon. This offer can be used by one person at a particular time in the valid period. The synthetic oil is as per standard and is temperature-durable in nature. Jiffy Lube is known for its excellent customer service and speedy synthetic oil-change facilities. The synthetic oil change coupons here blend with the tire rotation and are recommended for vehicles with high mileage. This offer starts after 24 hours of the coupon purchase and ends within 90 days of the purchase period. The synthetic oil change is performed to deliver high-engine longevity and tries to maximize the lifespan of the vehicle. The synthetic oil change coupons here vary from $70-$90 and are quickly done, without wasting your routine time. The purchase offer is larger than those of other companies as it is valid up to 180 days of the purchase period. It is for one person and has to be used in one visit. This company is well-known for its quick oil-change facilities as it has long-term experience in working with companies – both local and global. George’s Automotive Repair started in a small-scale manner and is now running for over 3 decades. The offer is valid for 90 days of purchase and comes with a full bumper inspection. Prior appointment is needed for the synthetic oil change so as to deliver the vehicle on time without any delay in delivery. This company believes in the care and quality of the synthetic oil change. The synthetic oil change coupons here are on fully synthetic oil change and synthetic blend oil change. The offer expires after 120 days of the purchase period. This company is one of the oldest in the automotive sectors and is certified in routine vehicle maintenance. Olympia Auto is technologically advanced as they perform computerized diagnostics that can help you determine the right time of oil change and can predict the next period of the synthetic oil change. The coupon can be used by one person and is limited to one visit only. Due to the high cost of synthetic oil, the synthetic oil change coupon offers are attractive to many. Synthetic oils can never be switched and once you avail a coupon, it becomes easy to repurchase it after a certain period. 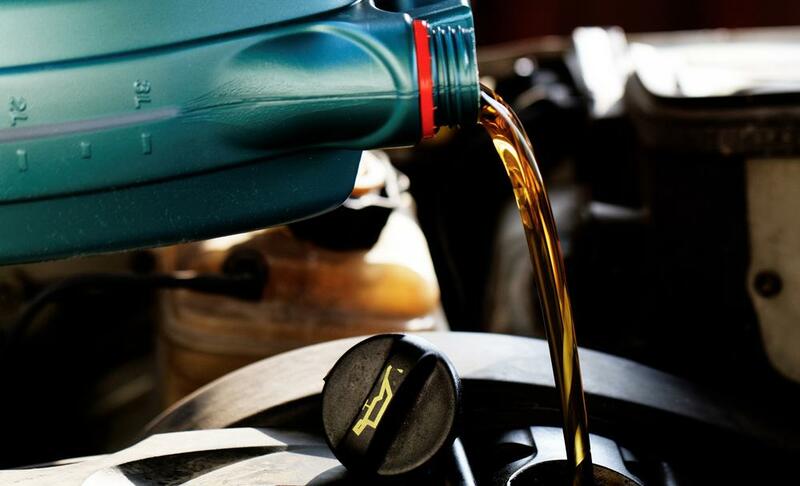 The change of synthetic oil does not happen often and thus, finding the right service provider – that offers a fair price and good quality of synthetic oil – becomes important. Generally, the synthetic oil change coupons make it affordable for car owners for the change, but there are certain expensive cars that do not have these coupons, keeping in mind the engine maintenance. However, most of the cars have the options and it is better to use them in order to reduce the extra costs of your vehicle.